Jet skis are heaps of fun! They are fantastic for those that love to be out on the water and get an adrenaline rush with tricks and rides, but they are also fun for all the family and amateurs alike. 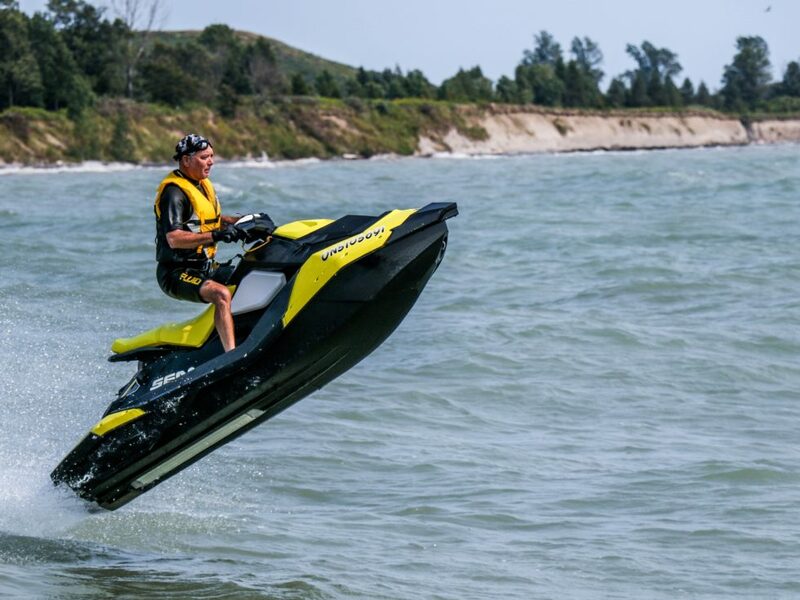 Jet skis are far more versatile than you think, but they are an expensive toy to buy, so how do you get the most out of your jet ski investment? Sharing your Jet ski has so many positive benefits. You get to double, triple and quadruple the fun out on the water when you have mates or family members to watch, cheer you on, or laugh when you don’t quite make your jump! 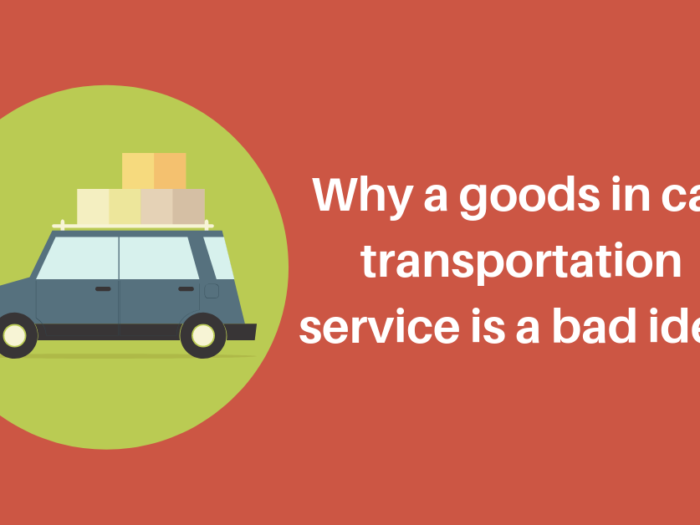 Sharing a jet ski can also be kinder to your wallet! 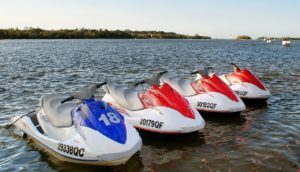 Your mates can all buy a share in your jet ski which ensures they take care of it out on the water, and you maximise your investment with shared transport and maintenance cost. 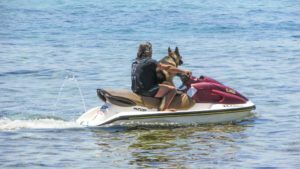 You may even consider having own your own jet ski, but rent it out to others if you choose this route be mindful of insurance though, and acknowledge that you may not get it back in one piece. Invest in a good quality trailer so you can hook up your jet ski easily and get out on the water whenever you feel like it. 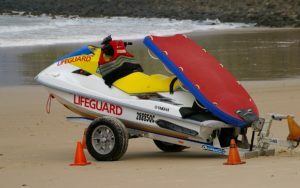 You’ll be surprised at the number of jet skis which are left languishing in sheds and garages because it all seems too much effort to load it up and get it down to the water’s edge. Take Your Jet Ski On Holiday! 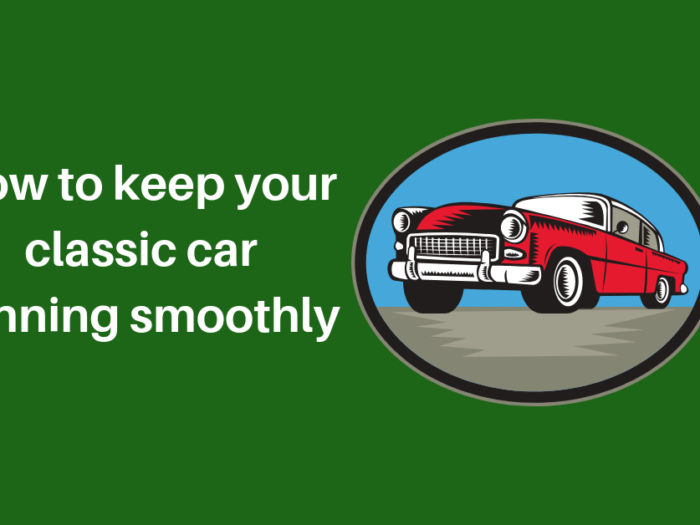 Heading interstate for a winter holiday in Queensland? Send your jet ski on ahead to your Airbnb or holiday home, so it’s there waiting for you when you arrive at the airport! 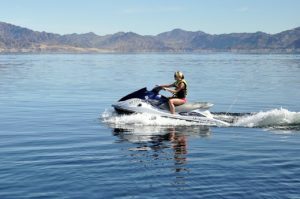 Extend the use of your jet ski but having it transported to sunnier climbs and you can enjoy it for a few weeks while on holiday. 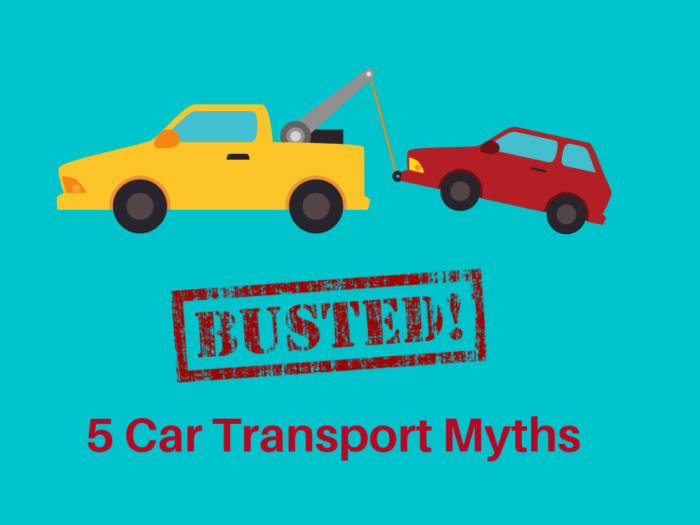 It’ll cost less you than think, and certainly cost effective when you think about any extra hire and activities you usually spend on holiday keeping the family entertained. Did you can even get out on your jet ski to do a bit of fishing! A quality wetsuit will do one thing for you and your jet ski. It will extend the seasons! 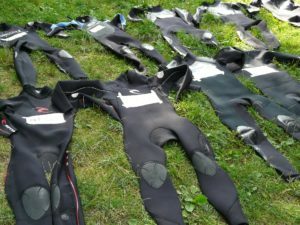 A decent wetsuit will keep you warm as the water starts to cool in winter and when the spring sun begins to brighten you’ll be able to get out on the water before everyone else! 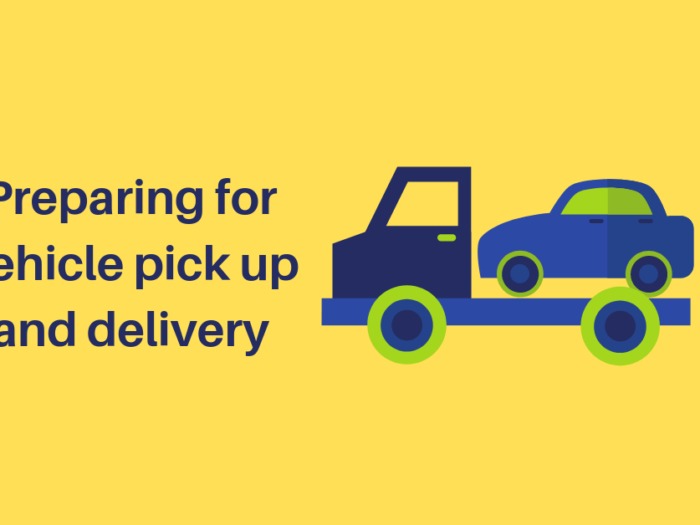 Once you’ve forked out for your jet ski, trailer and wetsuit, you might think about scrimping on the odd maintenance check. Make sure that you keep up your maintenance and servicing checks so you don’t void your warranty and maximise your on-sale cost when you look to sell or upgrade your jet ski. Extend the time you use your jet ski and also maximise the fun by using your jet ski to the max!